Today we are kicking off a new video series that we are really excited to share with you! Our Studio Chats video series, where we gather questions from our students, hot topics that we want to chat about, and then dive deeply into these questions and all things creative. 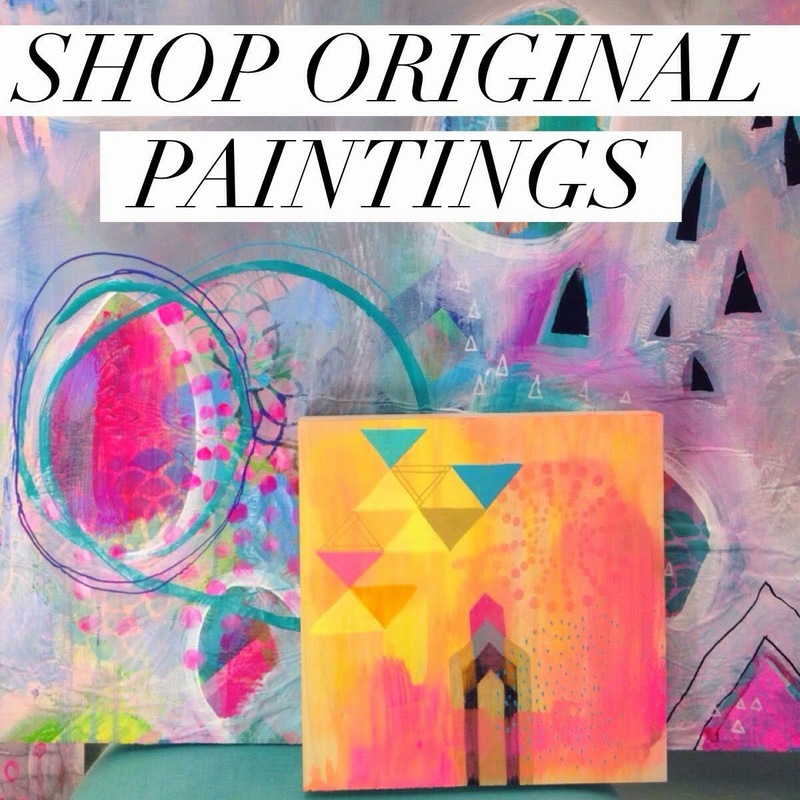 Throughout our co-teaching, both in our Painting the Sacred Within and our Abstract Bliss classes, we have often filmed these Studio Chats as a way of giving our students a behind the scenes peek into our thoughts, lives and what keeps us inspired. Chatting with a friend always gives us more clarity and we love sharing some of the knowledge that we've gained along our painting journeys. 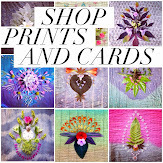 In this first Studio Chat we explore the topics of Finishing, Pricing and Selling your Work. 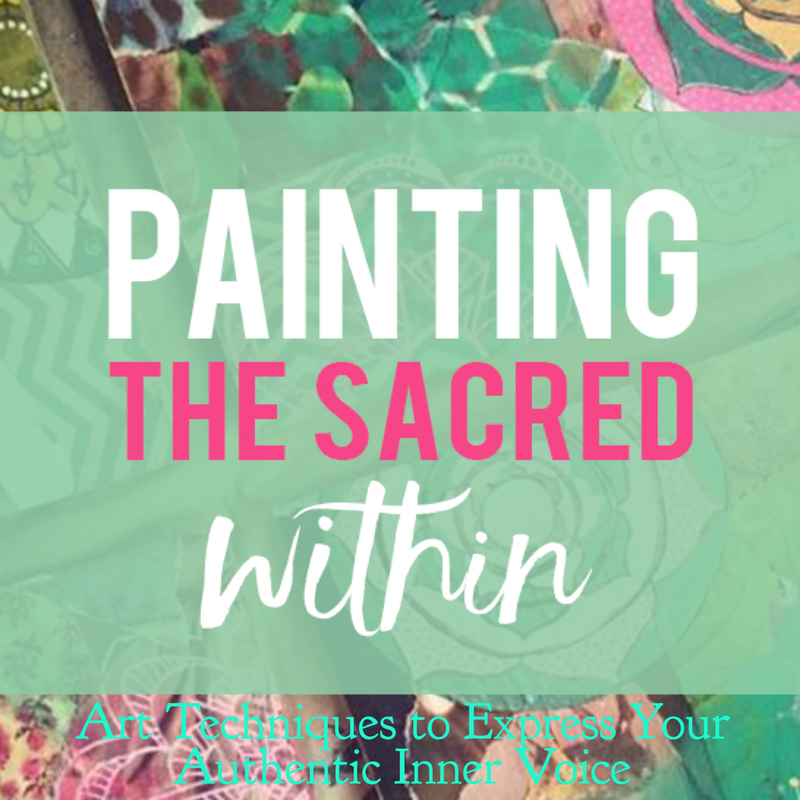 Enjoy, and come follow along with us on our new Instagram account @paintingthesacredwithin where we share our collaborations and inspiration to inspire your creative journey! Thanks for these great questions, we'll add them to our list of topics to discuss in a future Studio Chat. Follow us over on Instagram @paintingthesacredwithin to find out when we post a chat answering these questions. Blessings.